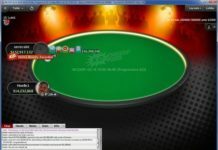 Home Event Updates Join the Hottest Poker Network and Play No Limit Hold’em Poker Events! 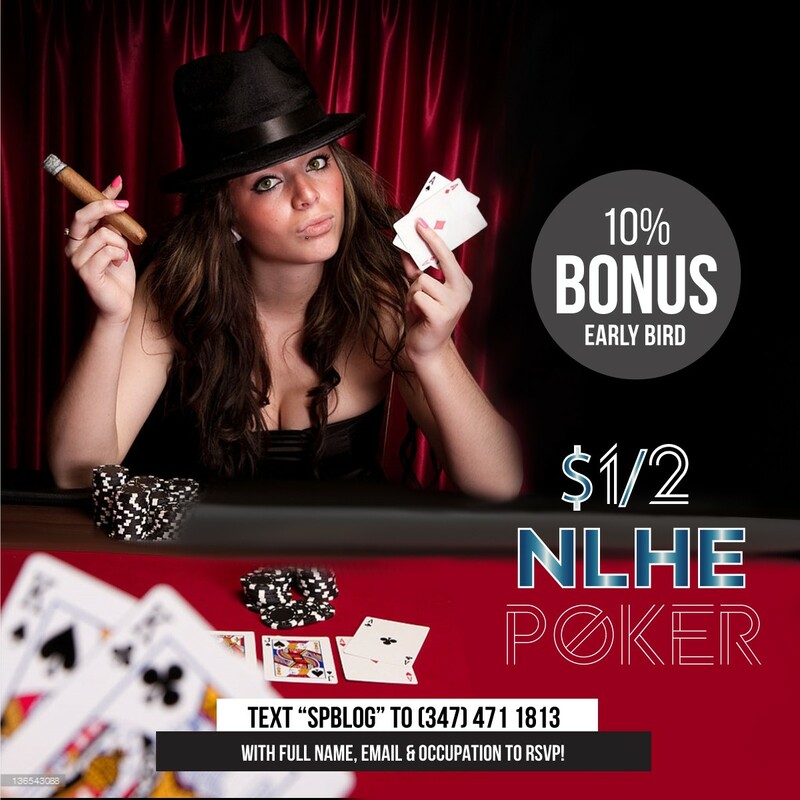 Join the Hottest Poker Network and Play No Limit Hold’em Poker Events! 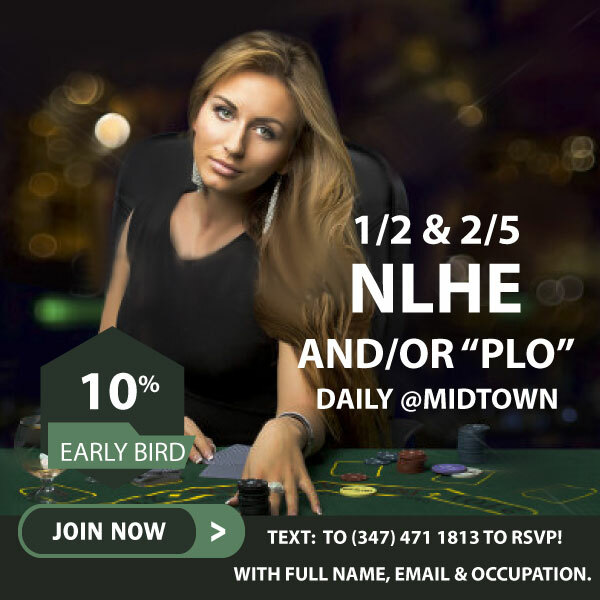 The SocialPoker Room is conveniently located Midtown, New York and features 2 non-smoking tables and plush seating. 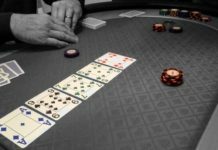 Players can expect to try their hand at no-limit hold’em, and pot-limit Omaha with limits ranging from $1/$2 to $2/$5 and higher. If someone walked up to you in the street and handed you a free $25 would you take it? Of course you would! We think anybody would jump at the chance for some free cash. 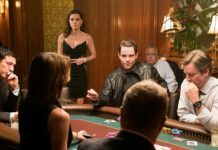 SocialPoker wants to give free $25 to its new potential customers. Come get it. 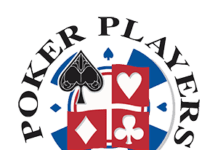 Any poker player who is new and never played at SocialPoker, once you signup via our website and text SPBLOG with your full name, email, occupation and age SocialPoker will give you a welcome bonus $25 for free! It really is as simple as that. Grab Your $75 Bonus Too! 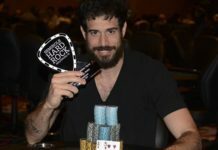 SocialPoker’s exclusive welcome package can be worth up to $75 for new poker players. How? 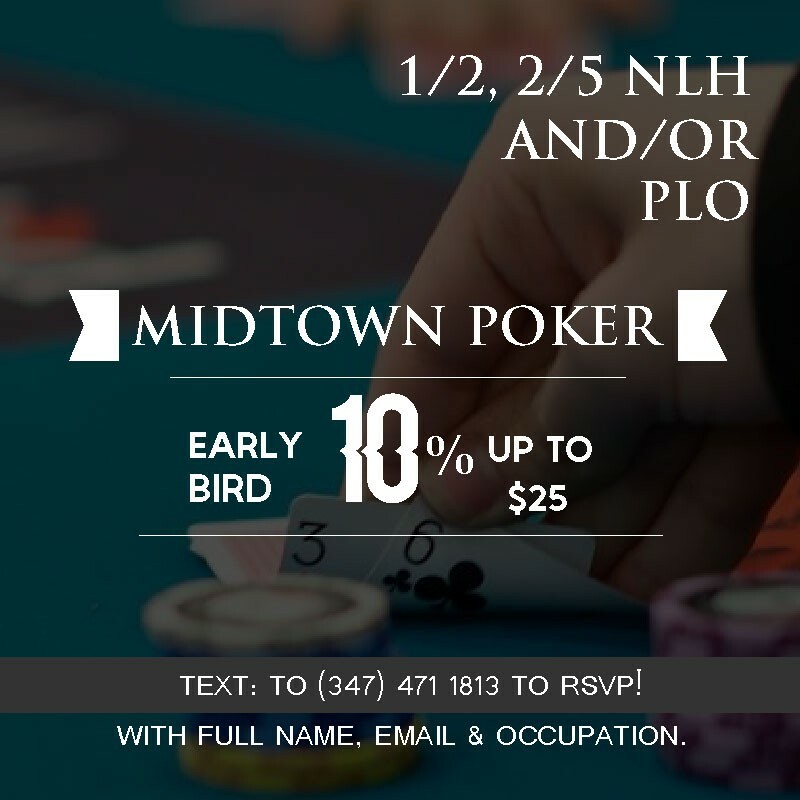 After a free $25 bonus when they sign up, there is a 10% early bird bonus of their buy-in if he/she can reach the Poker Room within one hour of opening. Lastly, there is another $25 when you refer a friend who has never played at SocialPoker. 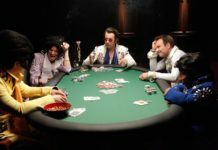 How to Join the SocialPoker Club? 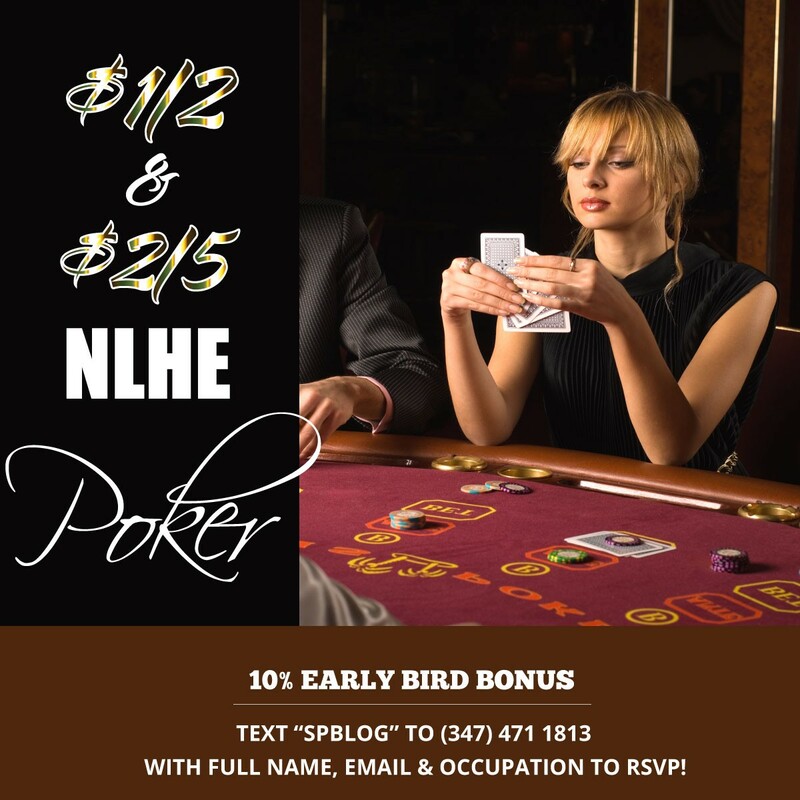 If you are looking to try out a new poker room, there is no better place to look than SocialPoker, NYC. We offer amazing sign-up bonuses that you won’t find anywhere else. Then, for the final step: Add Becky Shellz on Facebook to quickly verify your identity for the safety of our members and to get the address. Don’t delay, claim your free bonuses from SocialPoker today and then fill your pockets!.